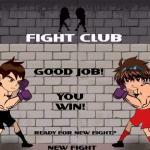 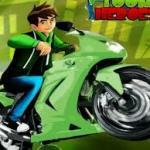 Ben 10 Motocross is a Sports game on Free friv. 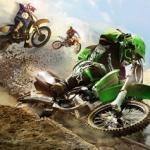 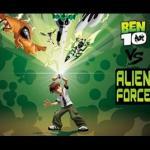 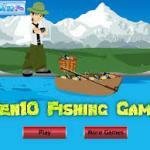 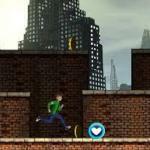 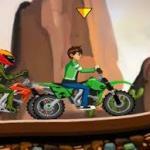 Ben10 Motocross: is a special motocross game, starring the boy hero, Ben 10. 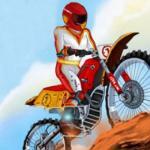 He is still learning how to handle such a powerful motorcycle, but you are here to help him. 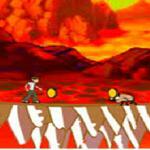 Together, you will have to manage your way through the terrain and collect the symbols. 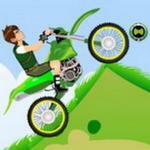 Don't fall to the ground, hold your bike.